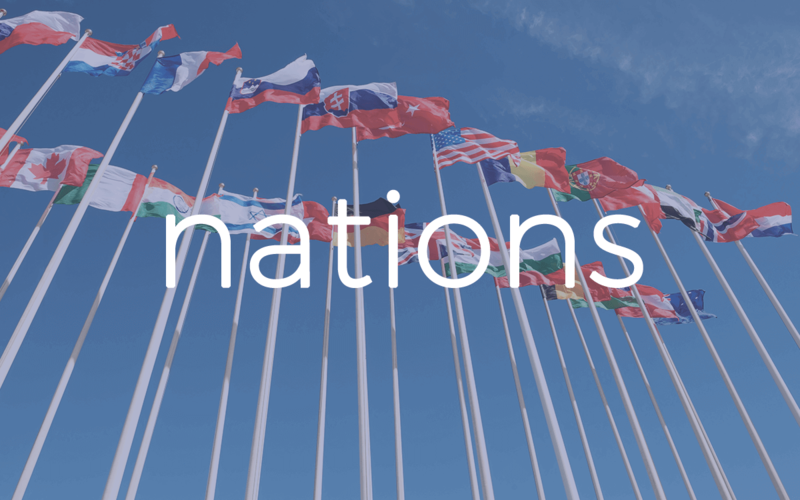 We go to the nations simply because we are commissioned to do so. 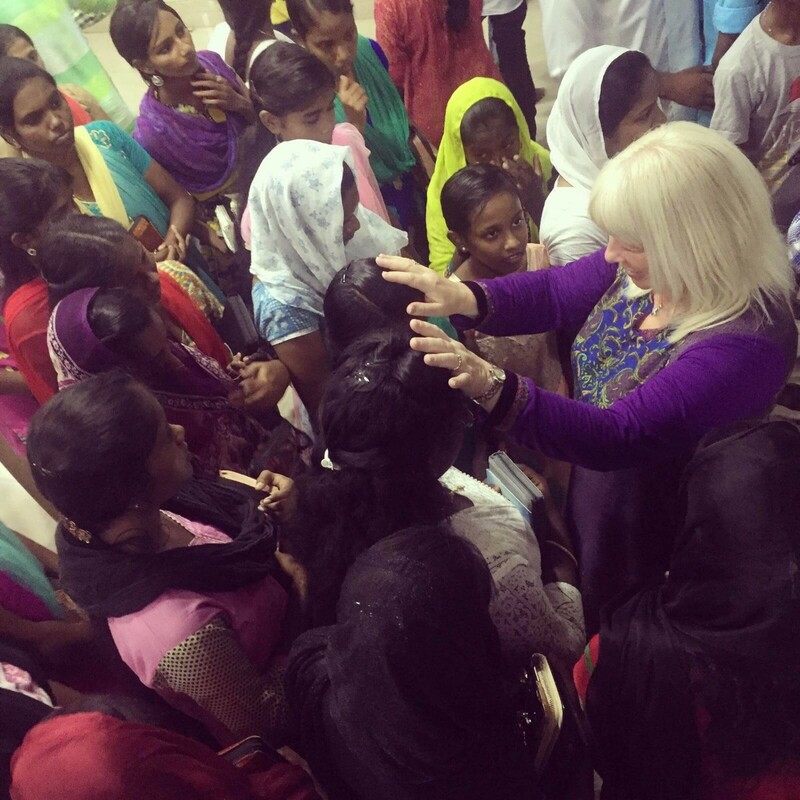 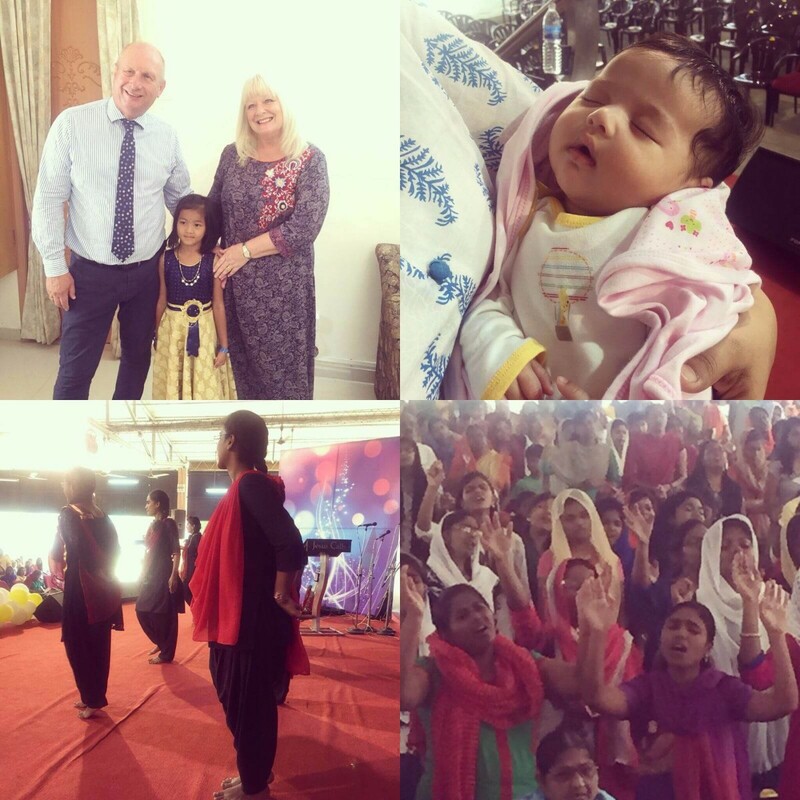 We have ministered in many countries including India, Singapore, Malaysia, the Philippines, Malawi and Romania and have seen lives changed, people healed, set free and encouraged from our regular trips to these and other countries. 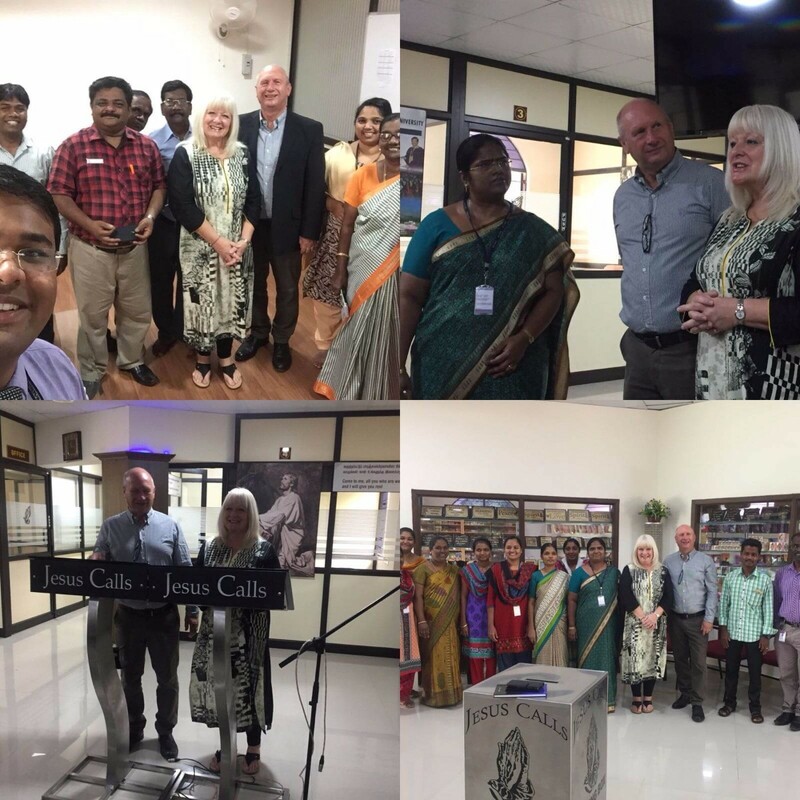 If you feel called to participate in short term mission abroad then please speak to Jack and Sue. 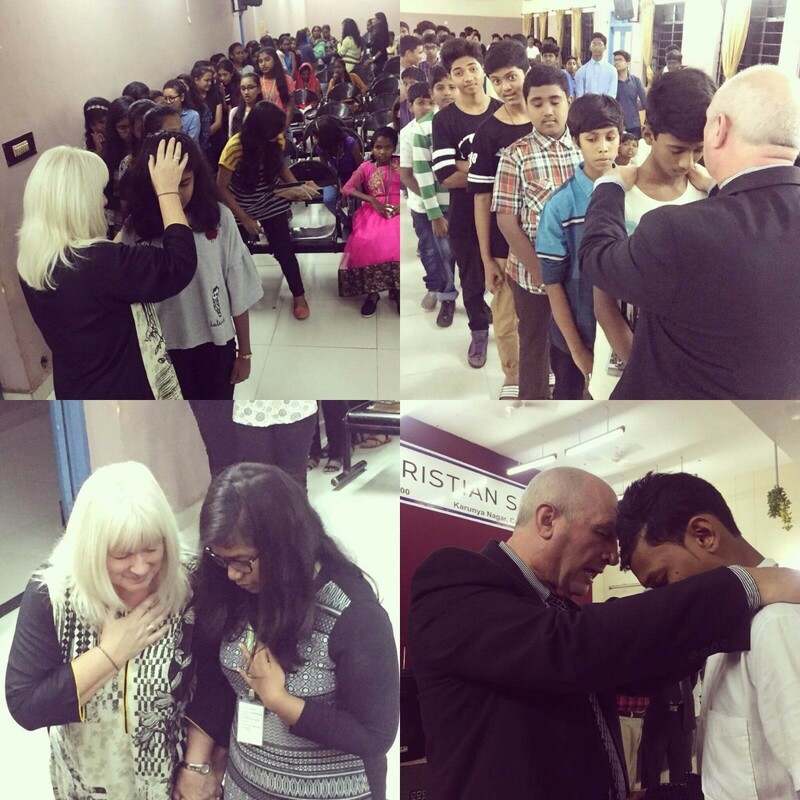 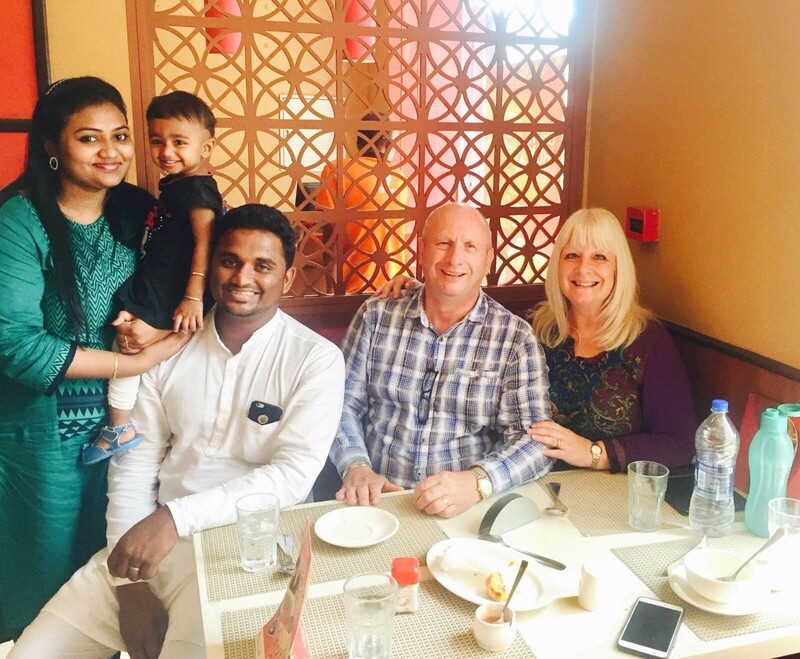 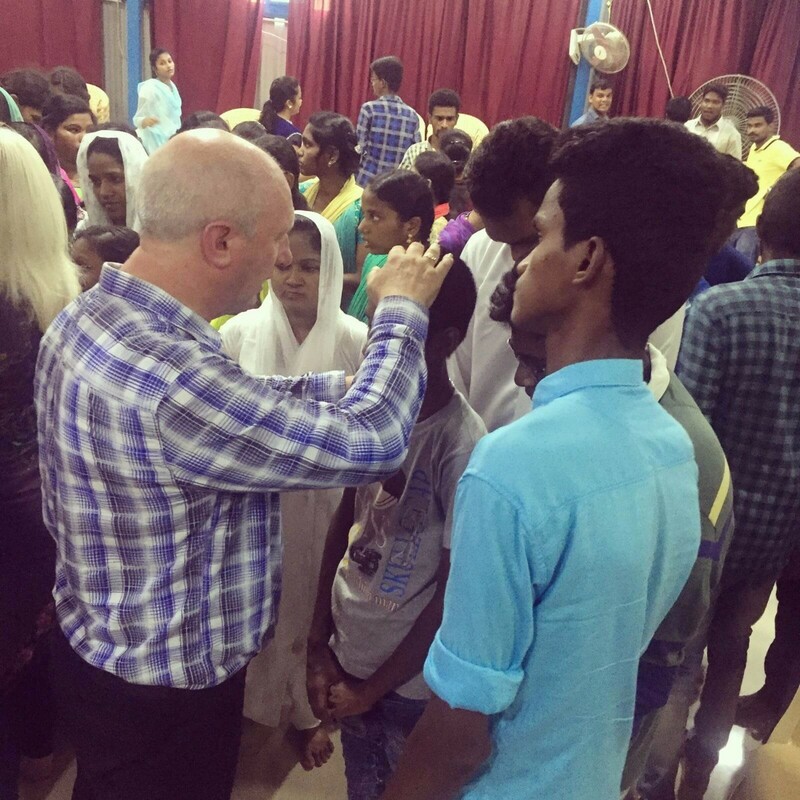 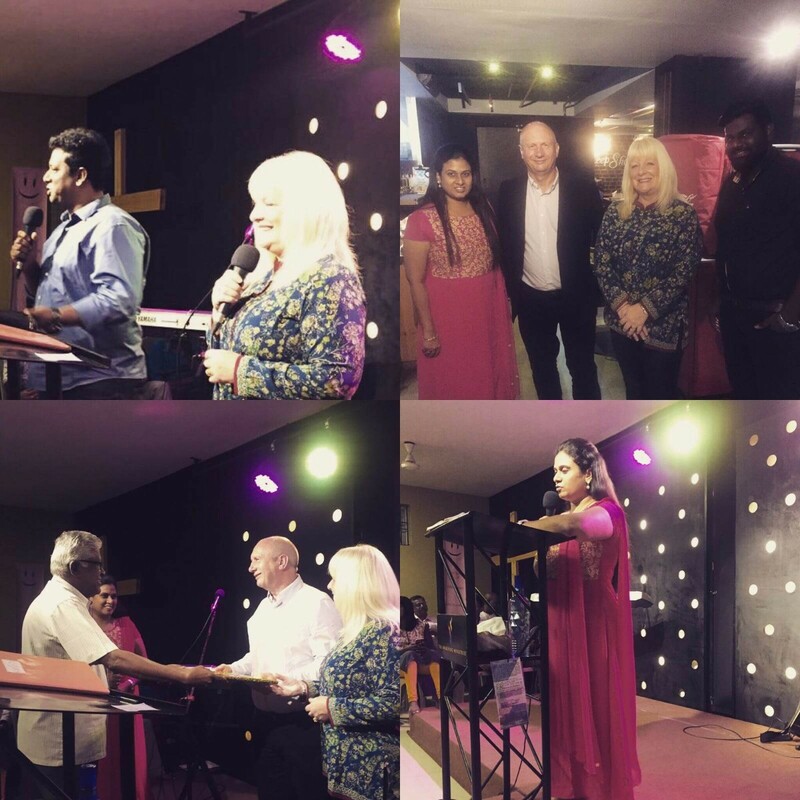 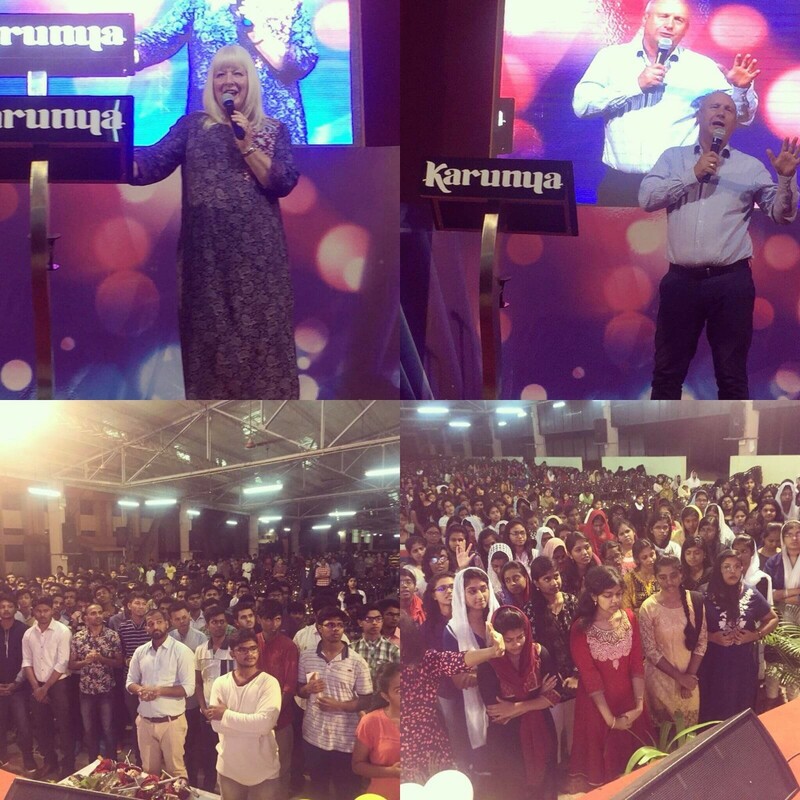 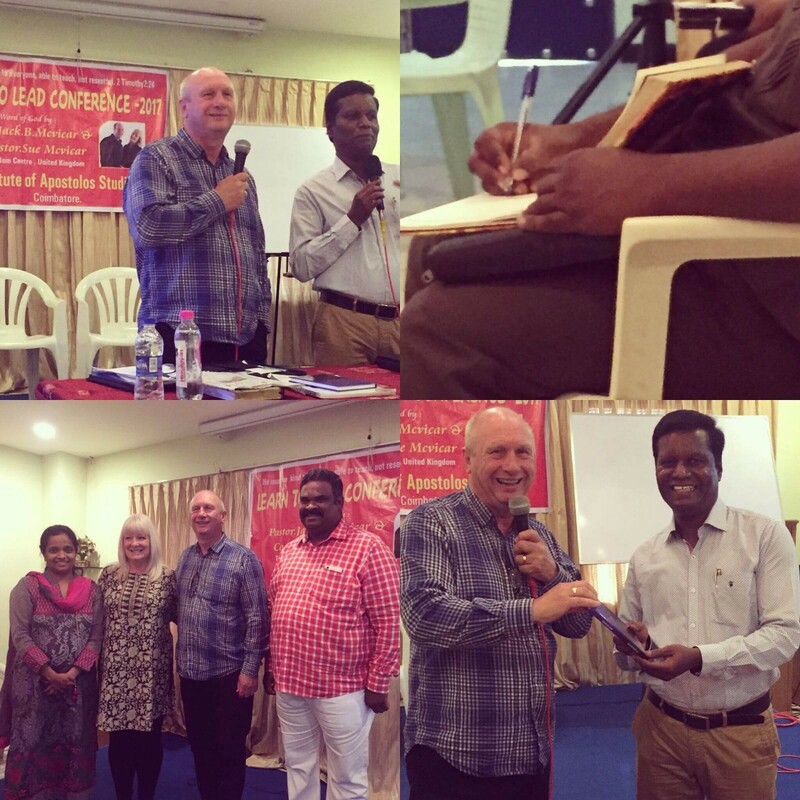 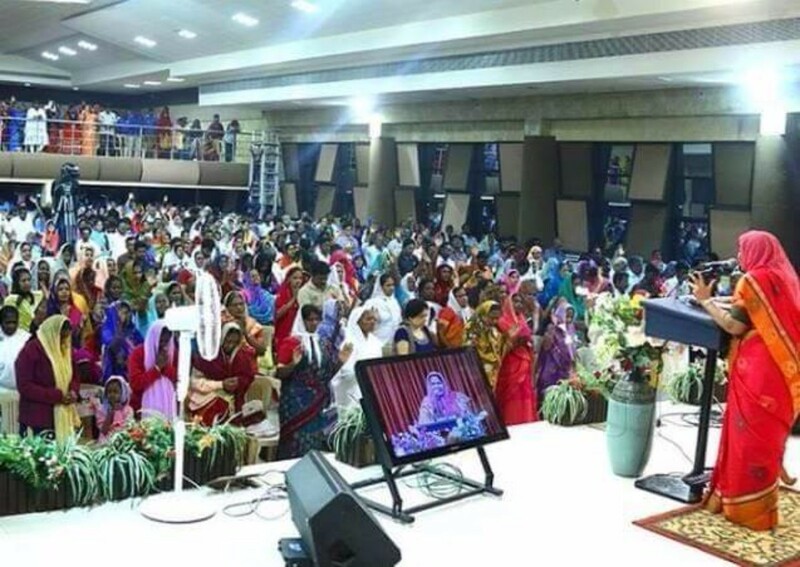 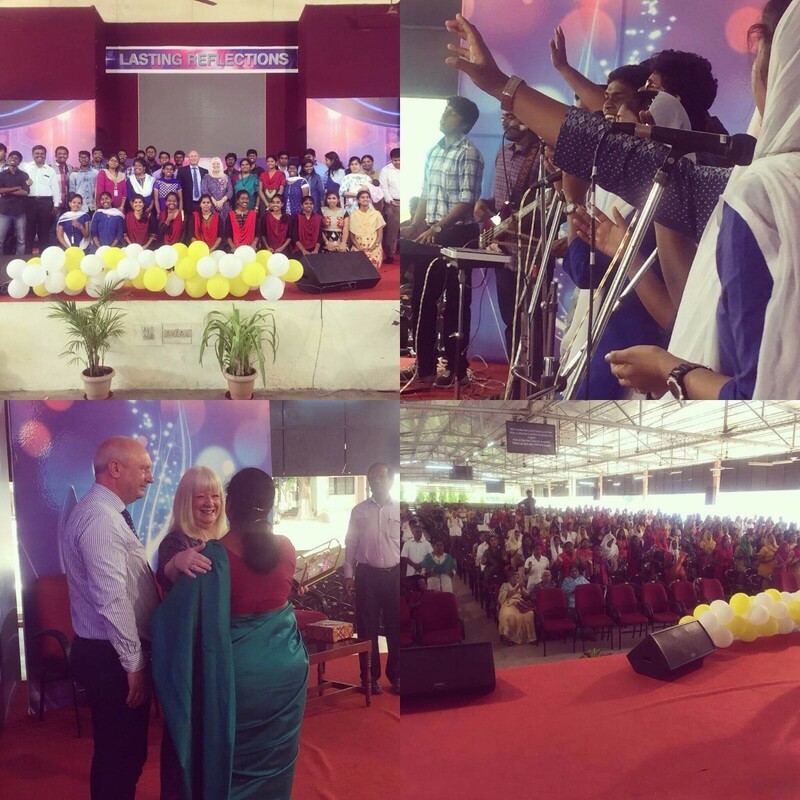 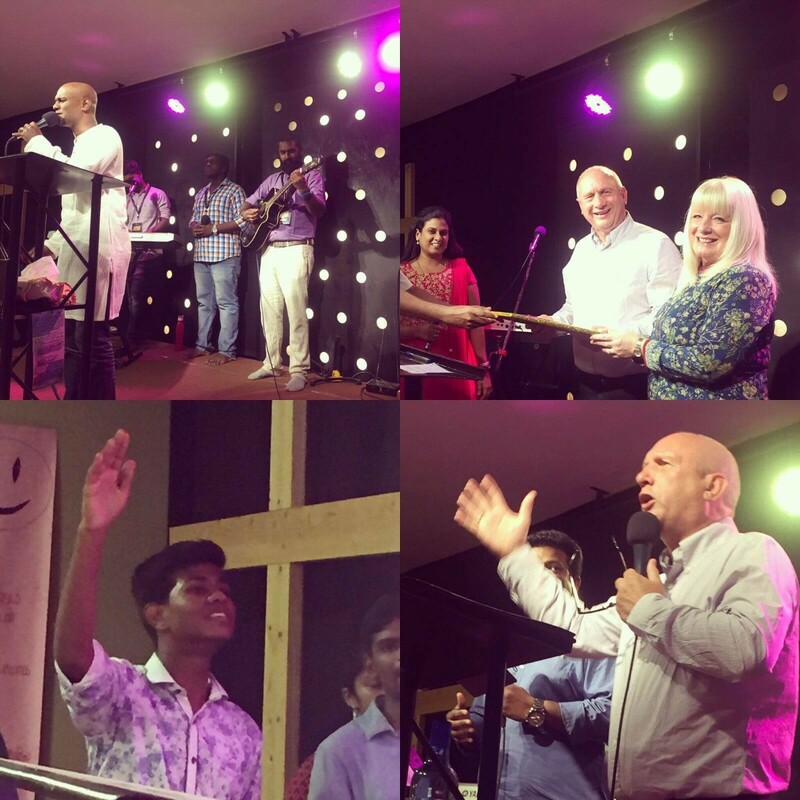 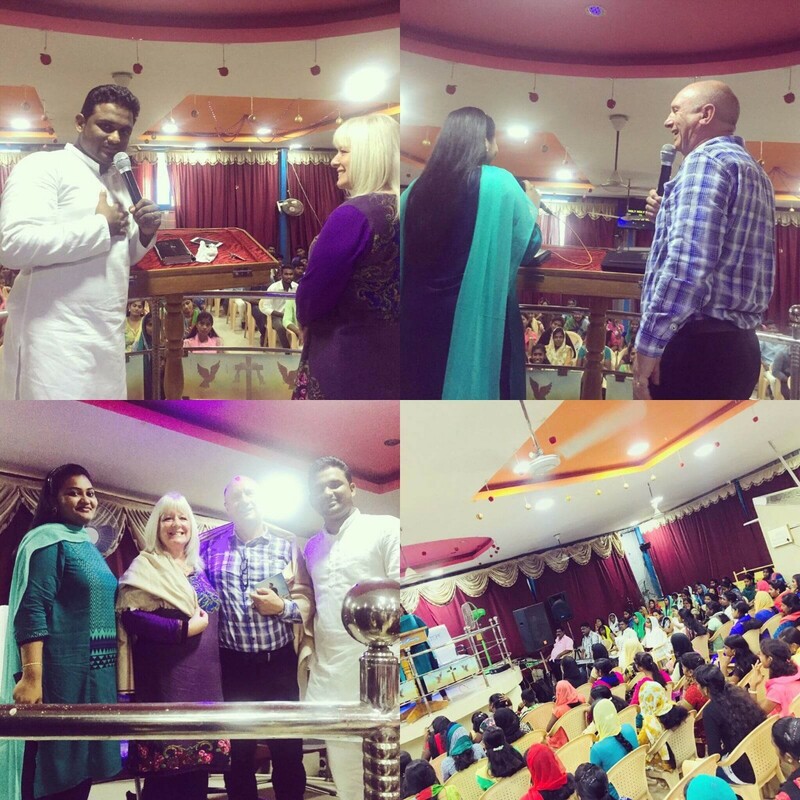 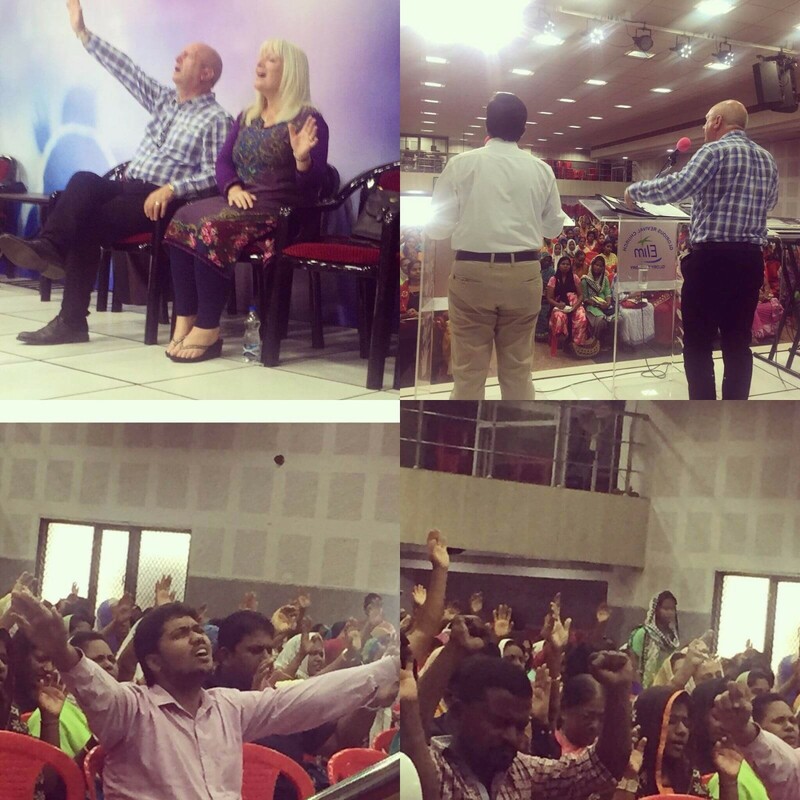 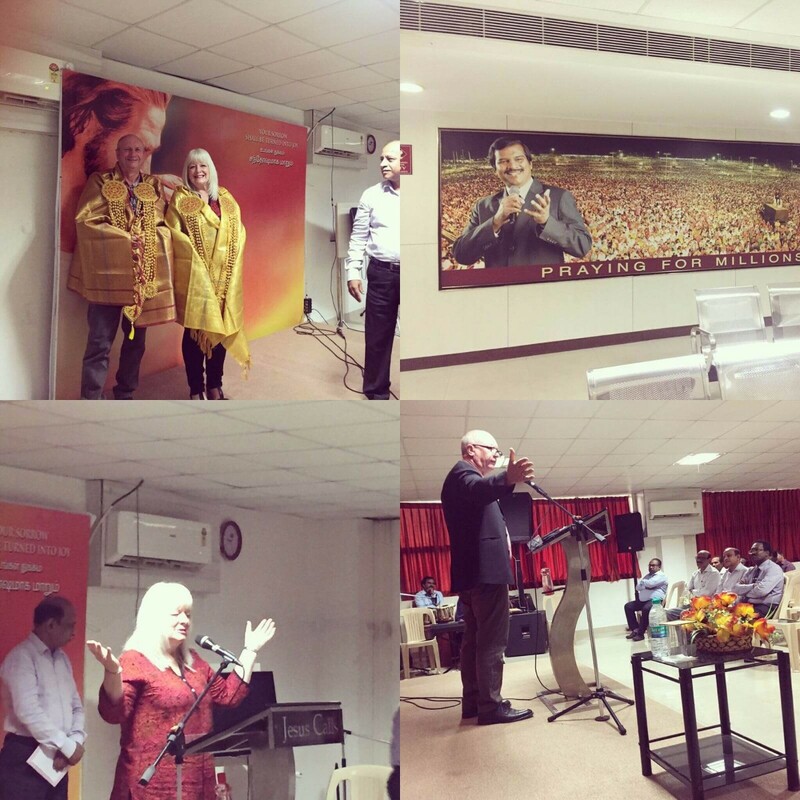 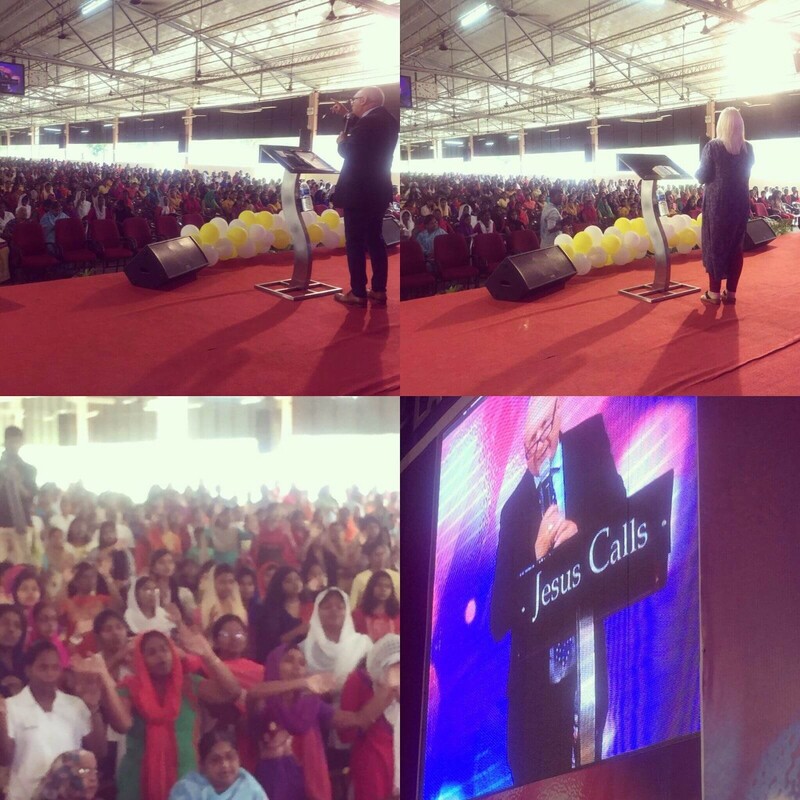 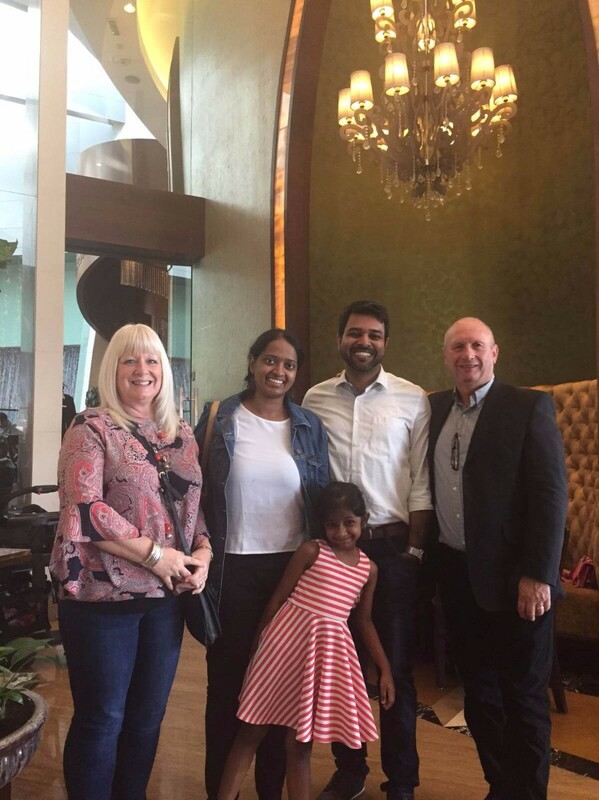 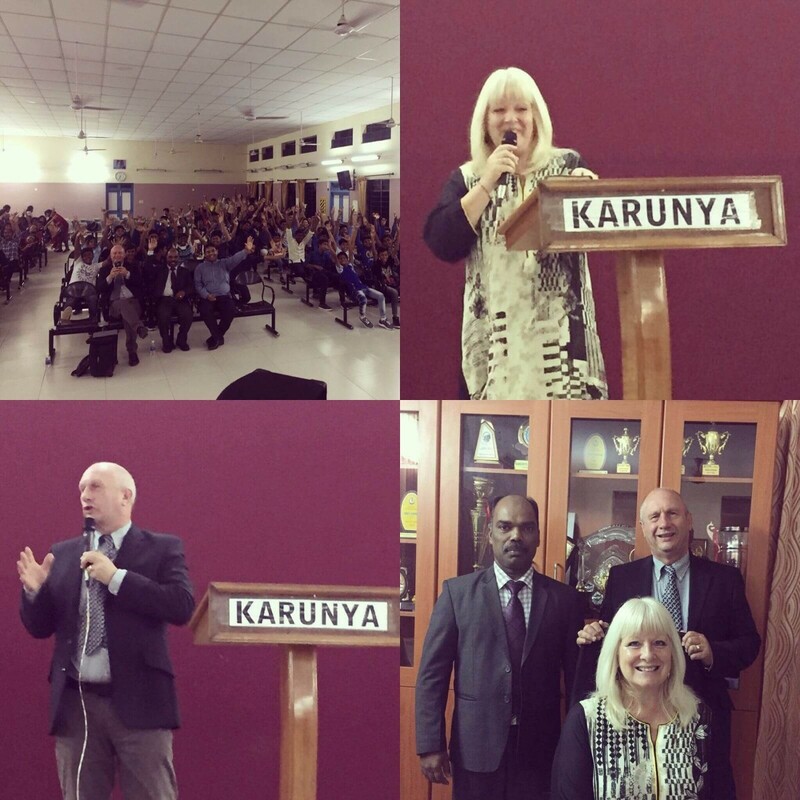 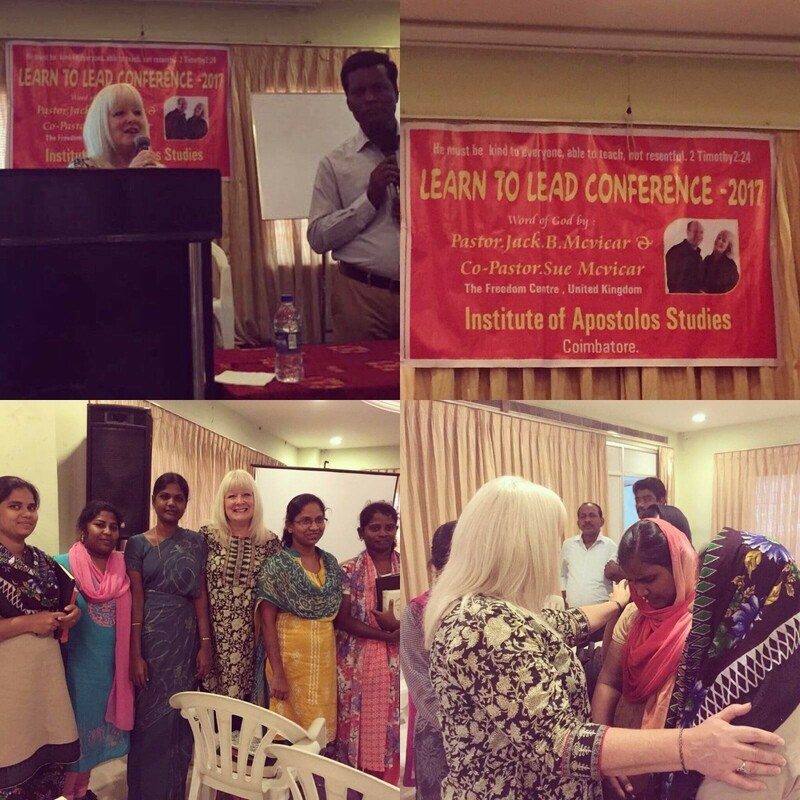 We would love you to partner with us as we take the gospel to the nations..
During October, Jack & Sue travelled to India and Dubai where they spoke and taught in numerous church's throughout the region and also in Karunya university and Karunya school.